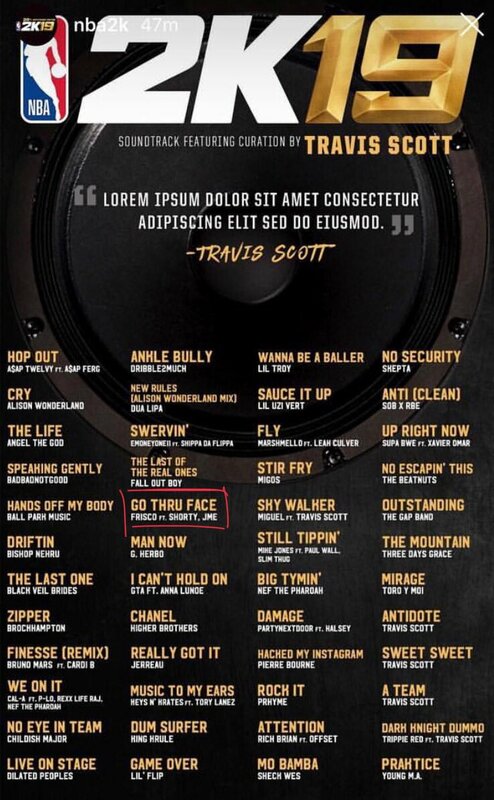 Travis Scott in charge of the NBA 2K19 soundtrack, and La Flame has made sure there’s plenty of UK heat in the game. 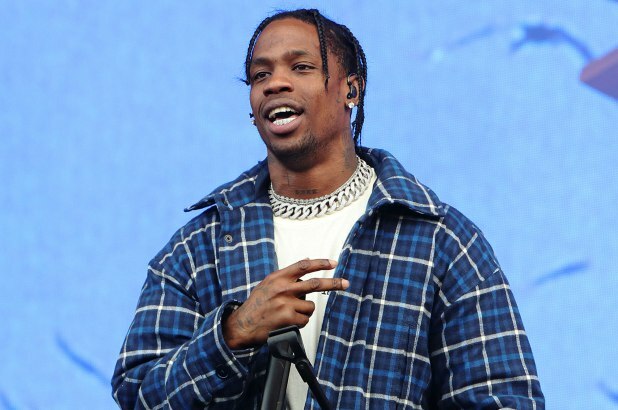 Announcing the news with new LA Lakers star LeBron James after just dropping off his album ‘ASTROWORLD,’ Travis’ playlist contains 47 tracks from a host of different genres, which he described as “an honour” to curate. BADBADNOTGOOD to Toro y Moi make the cut, along with Boy Better Know members Skepta, JME, Frisco and Shorty all featuring alongside the likes of King Krule and Dua Lipa. Listen to the full tracklist below.